All the photography within this book was graciously donated by graduates of the Kois Center who have the same passion for beautiful photography as they do for their profession. 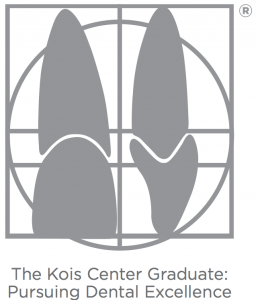 The committee would like to extend its warm appreciation for the support given by the staff members at the Kois Center. The concept of the coffee table book was developed by Dr. Sam Romano and his wife Terry. The committee would like to thank Dr. John Kois for his relentless pursuit of excellence and his undying devotion to the education of dentists throughout the world.